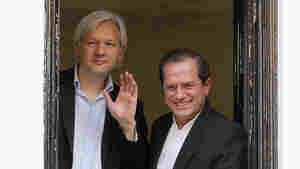 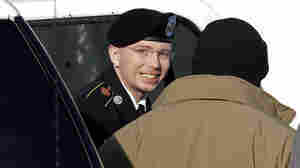 December 11, 2012  The pretrial hearing for Wikileaks suspect Pfc. 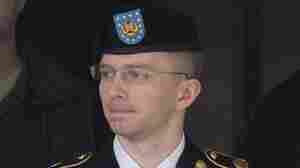 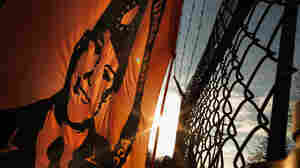 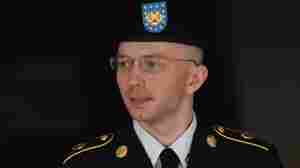 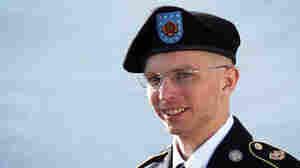 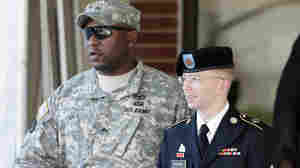 Bradley Manning ended on Tuesday, but the massive amounts of documents he is accused of leaking were hardly mentioned in the 10-day hearing. 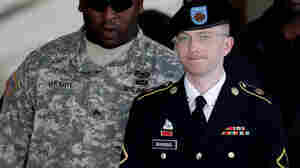 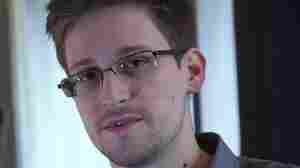 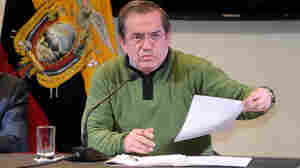 Instead, the focus was Manning's treatment at the hands of the military.